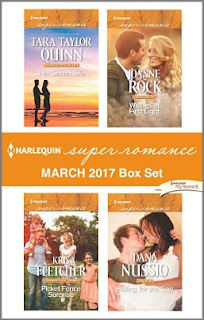 Harlequin SuperRomance Authors Blog: March 2017 New Releases! Heather Jacobs has a lot in common with Xander Sorenson: they've each got a great kid they adore, and neither of their paths to parenthood started out easy. 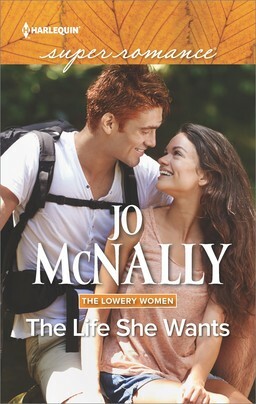 So he's the perfect guy to help her with her plan to seek joint custody of her daughter. But the perfect guy for her? Not so much, especially when she's not convinced his reckless ways are behind him. Plus, he brings out a side of her that she'd rather keep in check. Gabriella Chance has devoted her life to helping others overcome traumatic events. Now it's her turn. 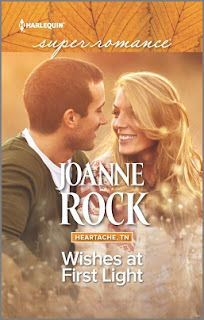 Gabby's come home to Heartache, Tennessee, to finally face her past. 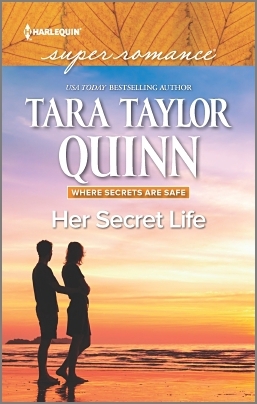 She finds solace in an unlikely ally, her high school crush, Clayton Travers. 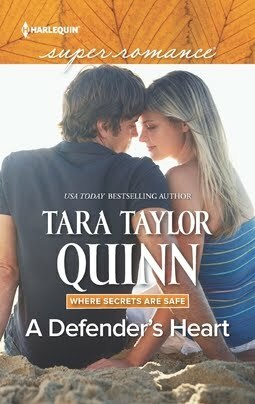 But while Clay wants to be Gabby's refuge, he's returned to Heartache to confront his own demons. With so many painful secrets in their past, can they hope to wish for a happy future…together? Everything can change in an instant, police officer Shane Warner learns when he's shot in the line of duty. And his tough—pretty—physical therapist, Natalie Keaton, also knows it all too well. 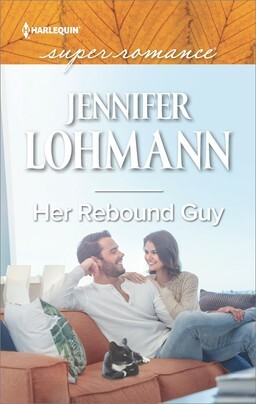 She wants to help Shane get better, but it's hard to see him as any different from the reckless cops who ruined her life. As they work to get him walking again, he's determined to change her opinion of him. If he can show her who he really is, his most important step will be the one that ends with Natalie in his arms. Internet security expert Michael Valentine knows his place in Kacey Hamilton's life. 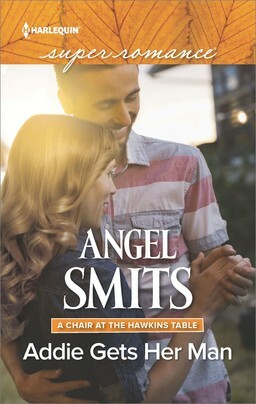 The soap opera star lives in two worlds: glamorous Hollywood and small town Santa Raquel, where she volunteers with him at The Lemonade Stand women's shelter. The key to their friendship is maintaining boundaries. 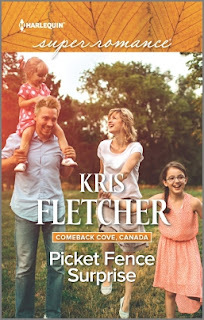 And after an accident years ago left him badly scarred, he won't expect anything more. I'm a sucker for great covers. Loving these. This quartet of books sounds great!